The Safe Inclusive Toronto Streets (SITS) project had a dual purpose of making people with disabilities feel safer on city streets by providing self-defense tools and information about how to appropriately report navigational hazards as they occur. There is a disconnect between the various players involved in coordinating what safe streets mean for all, including people with disabilities. Partially this is because of a lack of information among people with disabilities about who to go to and for what. As well, the lack of awareness among police, traffic and municipal planners, construction industries and developers about decisions they make and the unintended impacts on safety for people with disabilities. The project did a series of educational workshops that included improving knowledge about how to constructively achieve improvements in the physical environment, but also to improve personal empowerment through a variety of self-defense techniques. The project enlisted the sectors listed above so that deeper understanding of issues. It was about making people with disabilities feel safe on Toronto streets. This project was a 1-year community based cross disability partnership that started in the Fall 2013 with the Centre for Independent Living in Toronto (CILT) as the lead. This CILT project was funded by City of Toronto’s Community Safety Investment (CSI) fund. 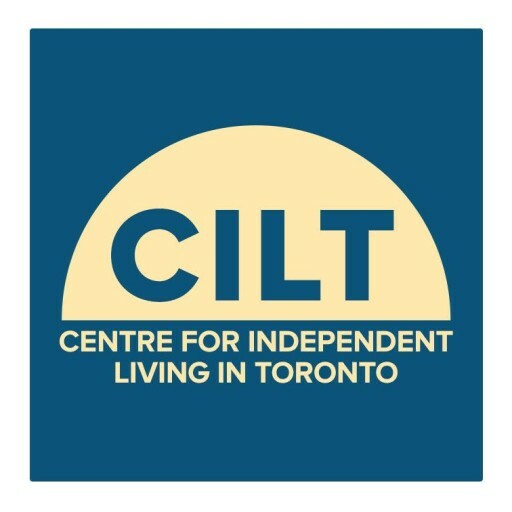 For more information on the SITS Project, please contact Melanie Marsden, Community Engagement Specialist, Centre for Independent Living in Toronto (CILT) at 416-599-2458 ext. 222, TTY: (416) 599-5077 or by email at melanie.marsden@cilt.ca.